Louis Farrakhan seems to have been in the news fairly often as of late — not only for what he is saying but for what others associated with him have not been saying. Seems like the antisemitism that comes out of his mouth doesn’t get a reaction. Social media platforms don’t condemn it. And of course, the leaders of Women’s March don’t condemn it either. It’s just that you have to go back 25 years in order to find it. 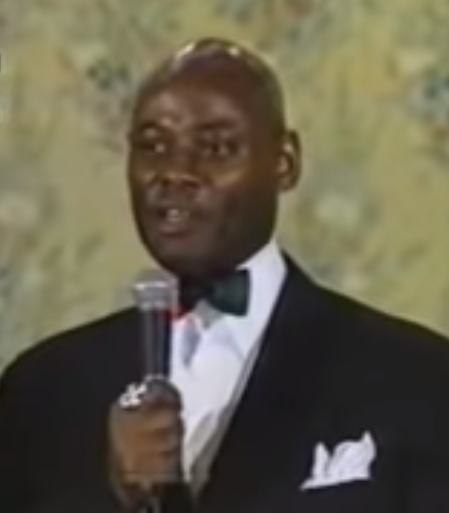 On November 29, 1993, Farrakhan’s top aide, Khalid Abdul Muhammad, gave a speech at New Jersey’s Kean College to about 150 students. At the time Muhammad held the positions of both minister and “national assistant” in The Nation of Islam. And he had a mouth like Farrakhan himself. 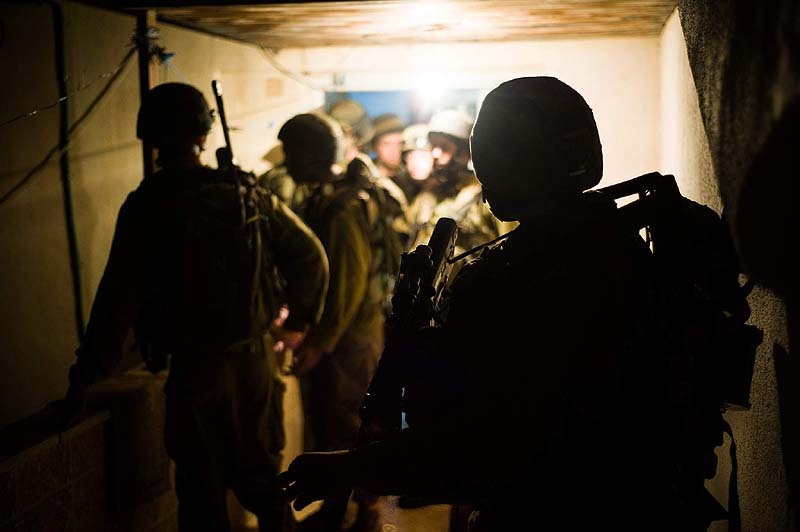 Brothers and sisters–the so-called Jew, and I must say so-called Jew, because you’re not the true Jew. You are Johnny-come-lately-Jew, who just crawled out of the caves and hills of Europe just a little over 4,000 years ago. You’re not from the original people. You are a European strain of people who crawled around on all fours in the caves and hills of Europe eating Juniper roots and eating each other. Who are the slumlords in the black community? The so-called Jew who is sucking our blood in the black community. A white imposter Arab and a white imposter Jew, right in the black community, sucking our blood on a daily and consistent basis. They sell us pork and they don’t even eat it themselves. A meat case full of rotten pork meat, and the imposter Arab and the imposter white Jew, neither of them eat it themselves. A wall full of liquor keeping our people drunk and out of their head, and filled with the swill of the swine, affecting their minds. They’re the bloodsuckers of the black nation and the black community. Professor Griff was right when he spoke here–and when he spoke in the general vicinity of Jersey and New York, and when he spoke at Columbia Jew-niversity over in Jew York City. He was right. The black leadership reacted strongly. 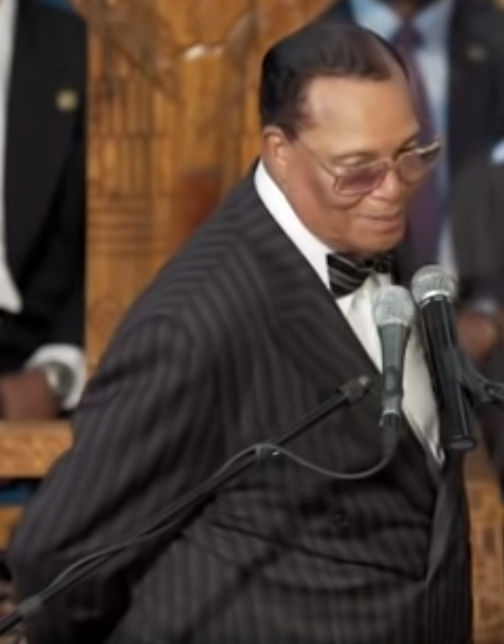 And in a clear rebuff of the calls to distance himself from the Kean College speech, Farrakhan reportedly said people were using Muhammad’s words against him to “divide the house,” and that Farrakhan’s enemies “want to use some of our brothers, and some of our brothers are willing to be used” to curry favor. 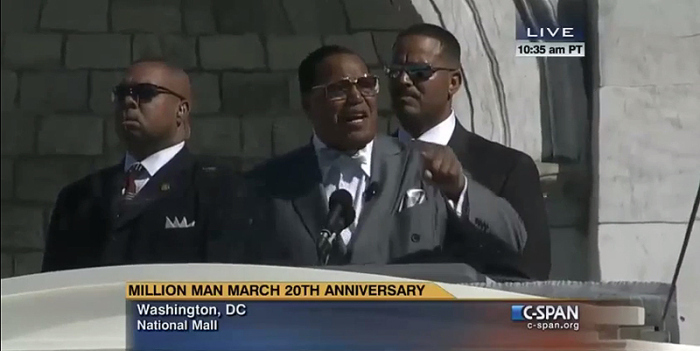 Nevertheless, Farrakhan did demote Muhammad, who later left the group. Reaction to Khalid Muhammad was so strong that even Congress took action. (2) condemns all manifestations and expressions of racism, anti-Catholicism, anti-Semitism, and ethnic or religious intolerance. While it may be reassuring to see that there was a time when leaders were more interested in calling out the anti-Semitism of The Nation of Islam than in forming alliances with the group, the fact remains that as the leader of The Nation of Islam, Farrakhan faced minimal backlash back then — even as he resorted to anti-Semitic remarks to attack his critics.